Great idea for an 11 and 12 year old boys. Well organized and on time. Even though the generator ran out of gas, Sean made things right. 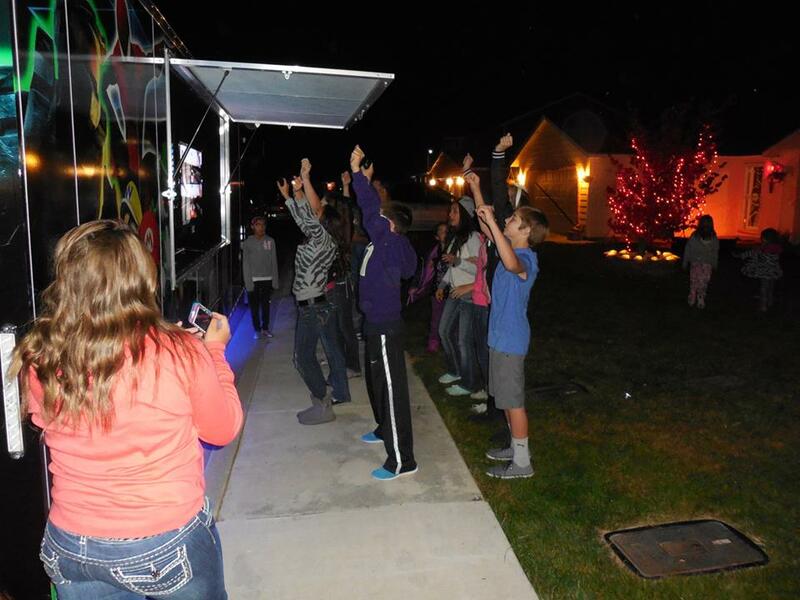 The boys raved about the trailer and how “awesome and rad” the party was. 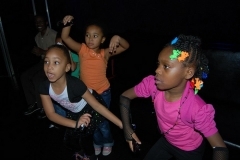 We highly recommend this for birthday parties! The kids absolutely loved their surprise!!! 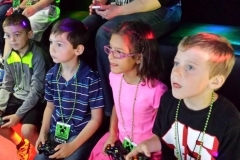 “Thank you so much Sean at EZPZ video game parties!! You gave Lorenzo’s party that perfect touch! Awesome service with all the most up to date games. 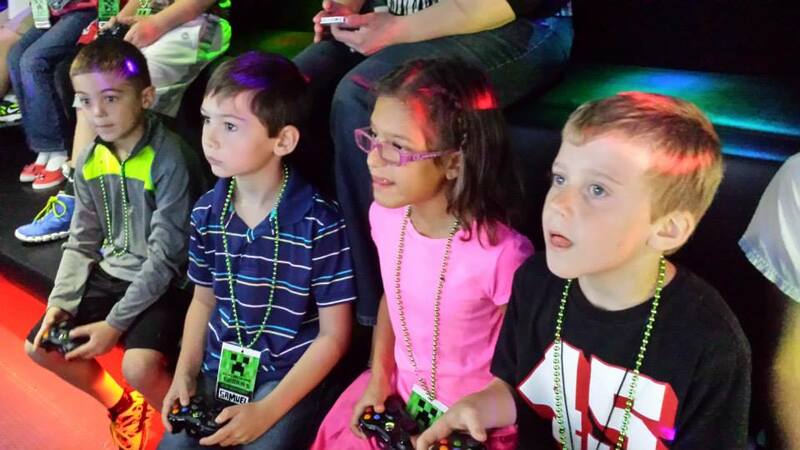 Kids were entertained the whole time! 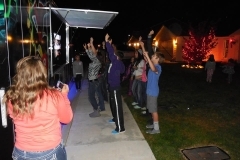 Planning on booking another party soon!” – Amber R.
“5 Stars” – Amber M.